Rank monitoring helps a website keep on track and continue performing with target keywords and grow in terms of traffic and business conversion. Rank monitoring service is the sum total of several different SEO specialisations including search word or keyword performance monitoring, link profile evaluation and monitoring their role in search results and overall website search performance. At ALVI Web Tech, we have a team of SEO experts who can bring you the best of SEO practices along with a sophisticated monitoring mechanism to track opportunities of your niche keywords and website SEO performance over time. 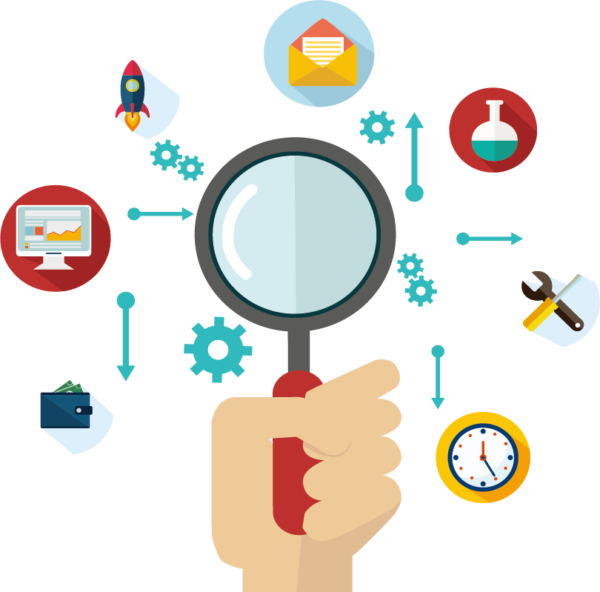 By deploying an array of most sophisticated monitoring software along with the professional expertise of SEO professionals, we ensure finding the right keyword opportunities at right time and help in the growth of web businesses. Our rank monitoring is sought after globally because of our comprehensive deep SEO auditing service equipped with advanced tools and SEO experts. We help you find out, evaluate and monitor every one of your back links and accordingly suggest steps to make your link profile better. We also analyze pages keyword and suggest to the client by informing them about the changes in the website. We also help you evaluate the SEO attributes of each page for particular target keywords. We also provide an advanced keyword research with using tool equipped with Google autocomplete. Do you want to know more about our rank monitoring service? Just feel free to get in touch. Just give us a call or drop us a message and we are going to engage with you in minutes.